Apple iPhone 3G 'Insert SIM! No SIM' Faults & Problems - How to Fix It? Notes: Phone ki PCB par SIM IC ke place par jumper bhi bana skte hai. 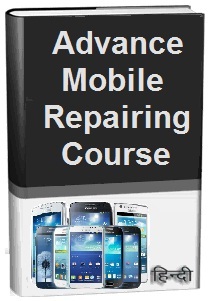 Tags: mobile, cell phone, iPhone smartphone, how to, fix, solve, repair, Apple iPhone 3G, sim, not working, insert sim, faults, problems, sim ic, sim track, jumper ways, solution, kaise kare, guide, tips in hindi.